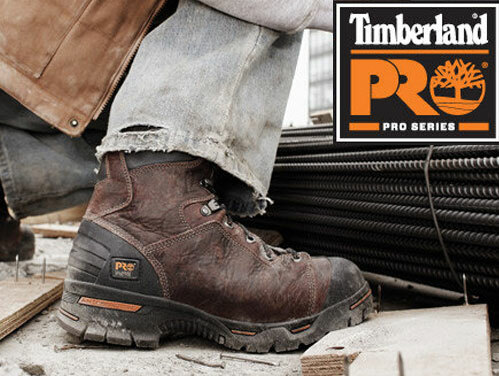 The Grizzly Tan Leather Safety Rigger Boots are rugged and tough and have been designed to perform. The tan leather upper showcases this style perfectly with its reinforced triple stitching and two side pull on loops for ease of donning. At the heel area you will see a reinforced kick plate which doubles up as support as well as protecting that area of the foot further. The front of the boot is protected by a bump cap which helps reduce frontal shocks and can help prolong the life of these great riggers. 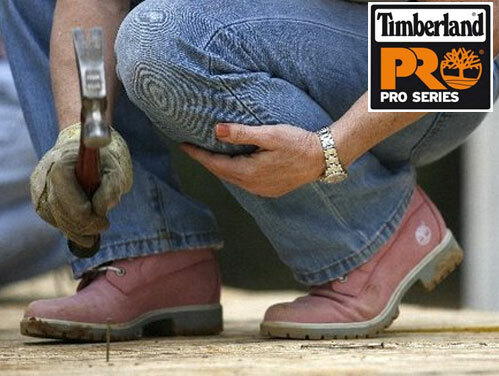 Every day protection form hazards is provided by a lightweight composite toe cap and steel midsole. 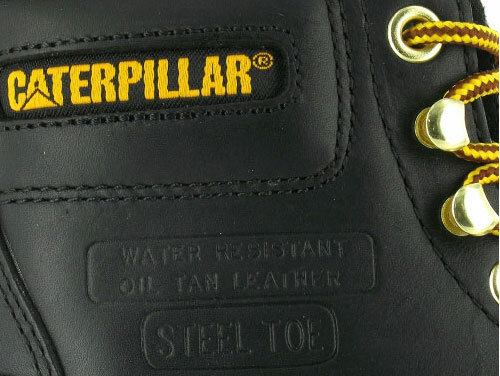 Inside you will find a padded shaft for strength and comfort is enhanced even further by the thermal insulating lining. The sole unit delivers a high level of slip resistance which gives you fantastic underfoot confidence on uneven ground. 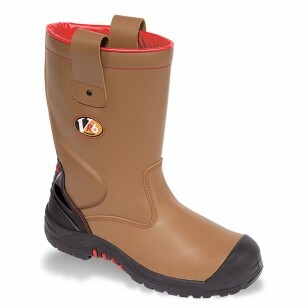 The grizzly from V12 Footwear is available in full sizes from UK6 through to UK13.